Eleaf ER Head 0.3ohm is for Melo RT 22 Atomizer. It's made of quality SS 316 wire, supporting 40 -100W. They can be used under high watts for cloud chasing. 5pcs per pack. The new 0.3ohm ER Head is made of a single stainless steel 316 coil and is compatible with VW, Bypass, Smart, TC-SS and TCR modes. It can be used under high watts for cloud chasing and provide you with a great vaping experience with amazing flavor. 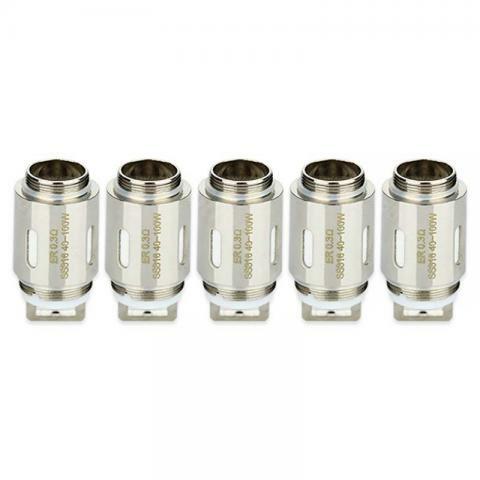 Get it now for your Melo RT 22 atomizer! • It's for Melo RT 22 Atomizer. 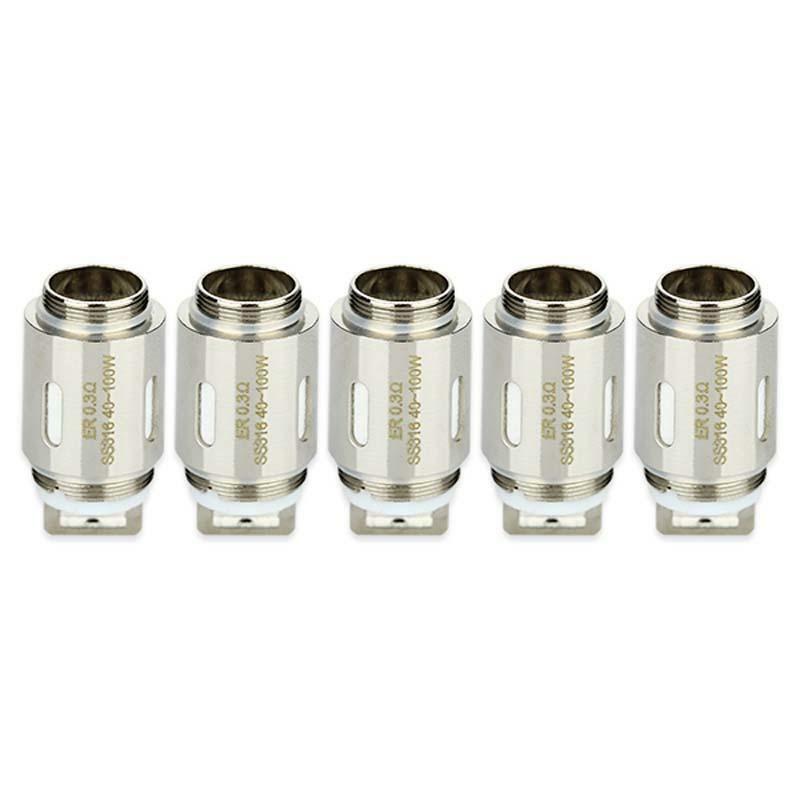 But it can also compatible with Melo RT 25 Atomizer along with the ER Head Adapter. The product corresponds to the description. Delivery is fast. The seller is good. I advise you. Just received the product today and so far I’m very pleased with my purchase. Eleaf Melo RT 22 ER Head is a 5pcs/pack head. With perfect fit Melo RT 22 Tank Atomizer Eleaf coil. Eleaf ER Head for Melo RT 22.